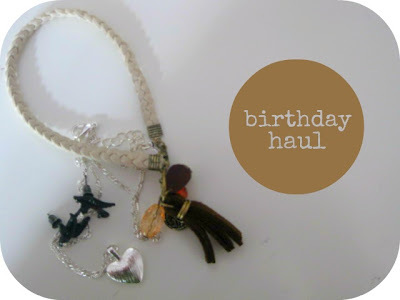 ☯ Luna Moonis ☯: Birthday Haul! Hey guys! It was my birthday two days ago, so I thought the same thing that every other blogger would think in this situation - Birthday Haul!! This is one of my favourites! 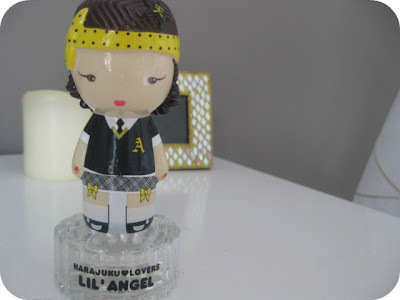 It's Gwen Stefani's Harajuku Lovers Perfume, this one is Lil' Angel. The Harajuku perfumes are my favourite perfumes, they all smell gorgeous! I used to have Baby but I used it all up. I'll be doing another haul soon! Thanks for reading :) What's on your birthday wishlist? Hope you had a great birthday! The charm is so gorgeous - always wanted a pandora bracelet, but they're so expensive, argh :( maybe some day I'll treat myself! Oh wow you got some awesome stuff! 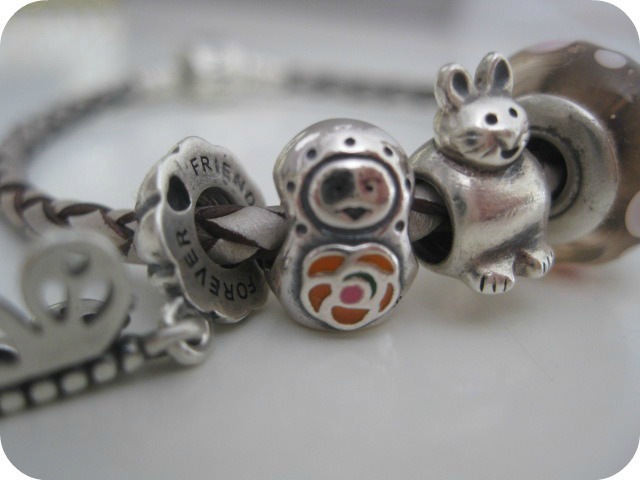 The russian doll charm is the next one i'm getting for my pandora bracelet. I also have a Thomas Sabo bracelet and they do a russian doll charm which is so cute - definitely on my wish list!